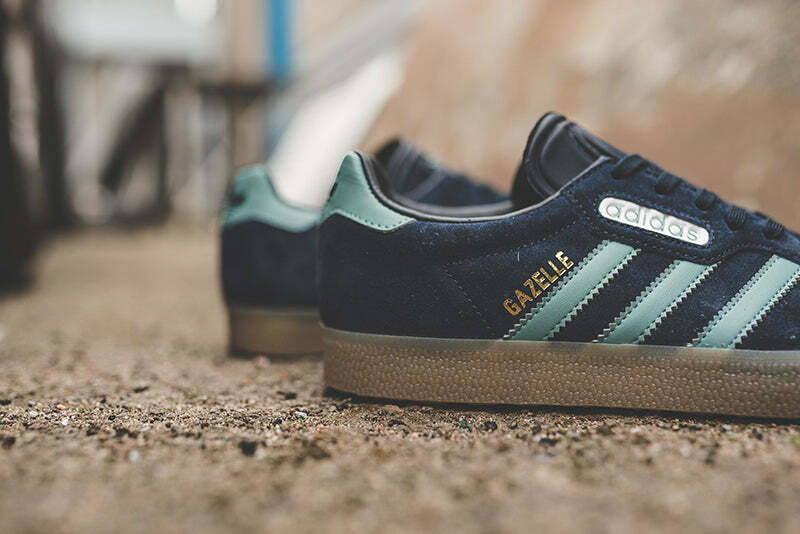 The Gazelle Super made its debut back in 1987, in the country formerly known as Yugoslavia. 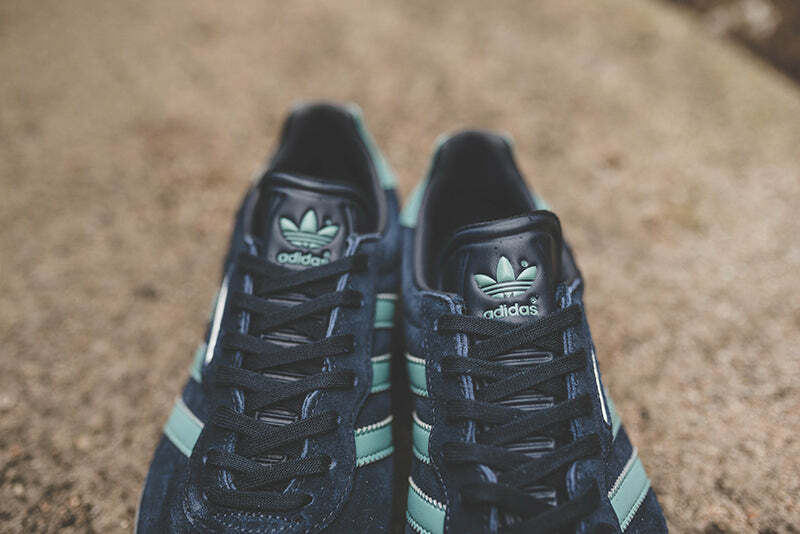 Now a sought-after collector’s item, the original design has long been unavailable. 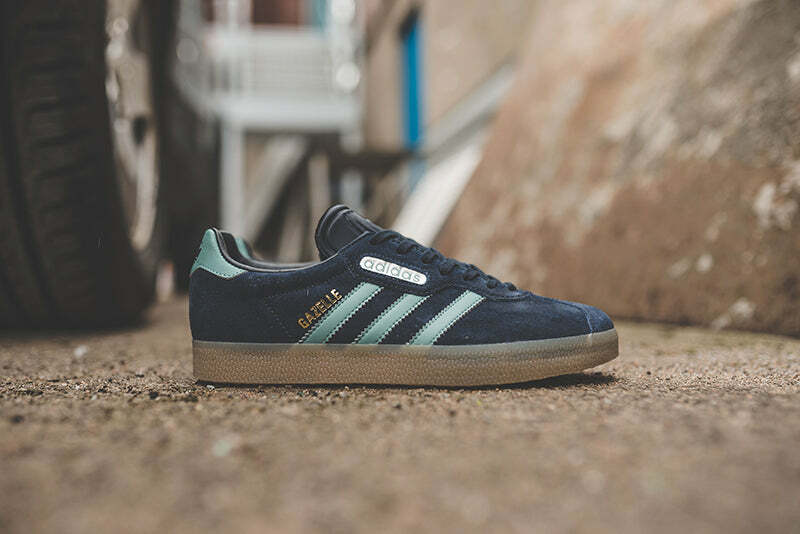 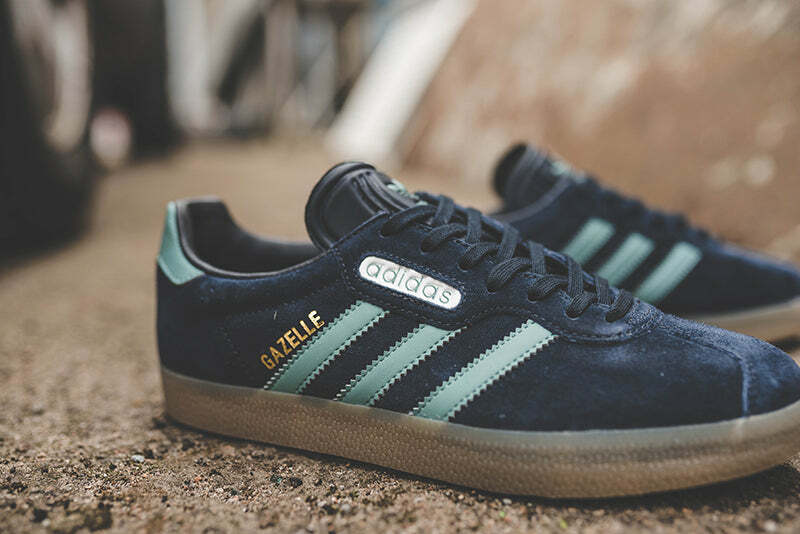 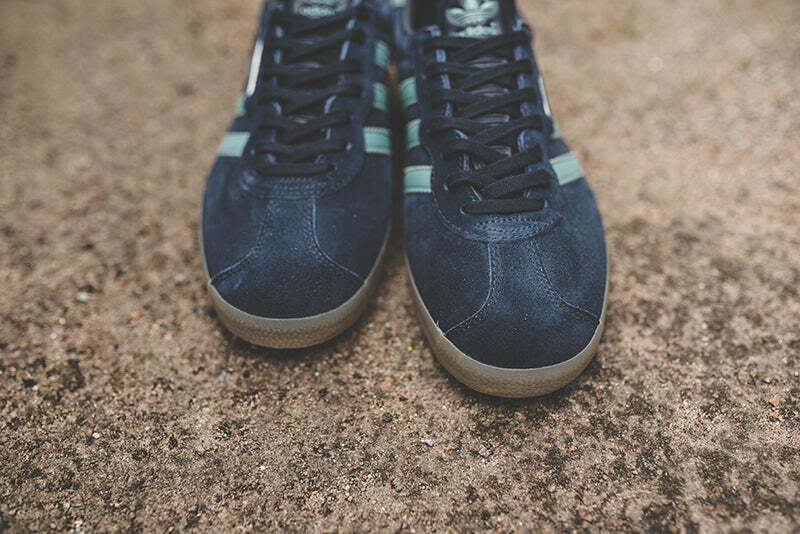 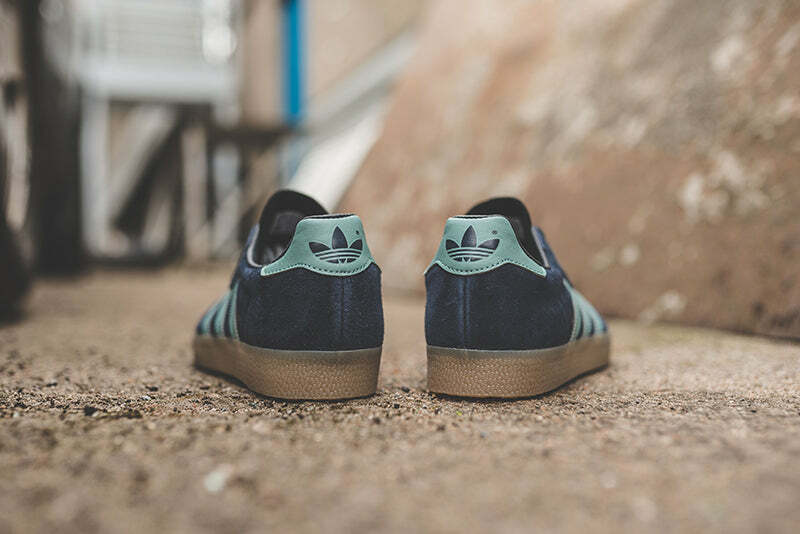 On the Gazelle’s 30th anniversary, adidas Originals brought it back, and now it returns in this brand new colourway.